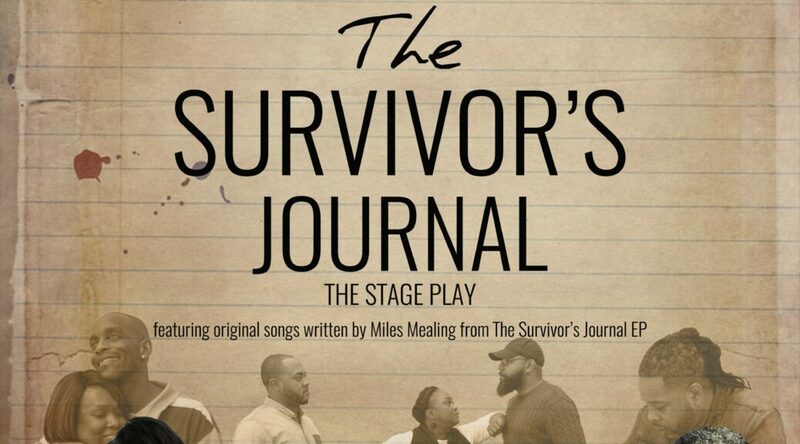 Join the Jessye Norman School of the Arts for our upcoming Summer Showcase! 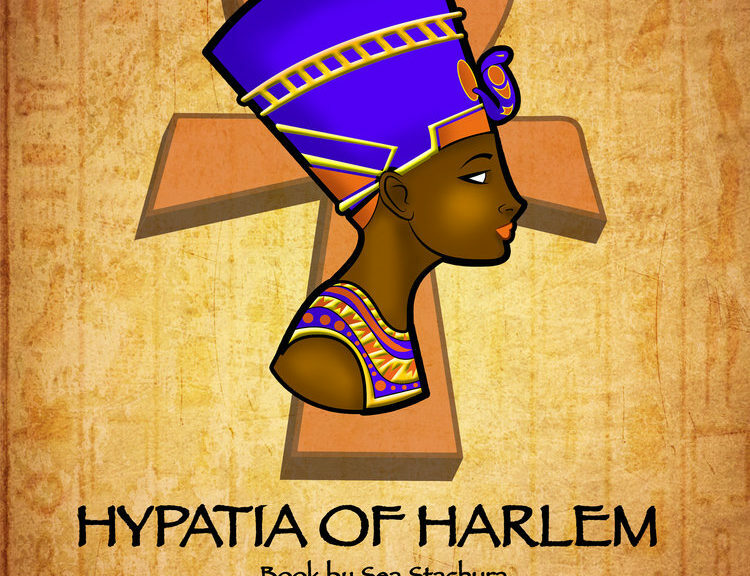 Our dance students will be showcasing what they have learned, while the music and drama students will be peforming “Hypatia of Harlem,” an original musical about Patia, a young woman from Harlem, Georgia, as she fights with her family to afford college. Hypatia is a story of women pursuing STEM education, of ancient Egypt and the cosmos around us.